Timber turret louvres can be used to add an impressive architectural element to the facade of a building. 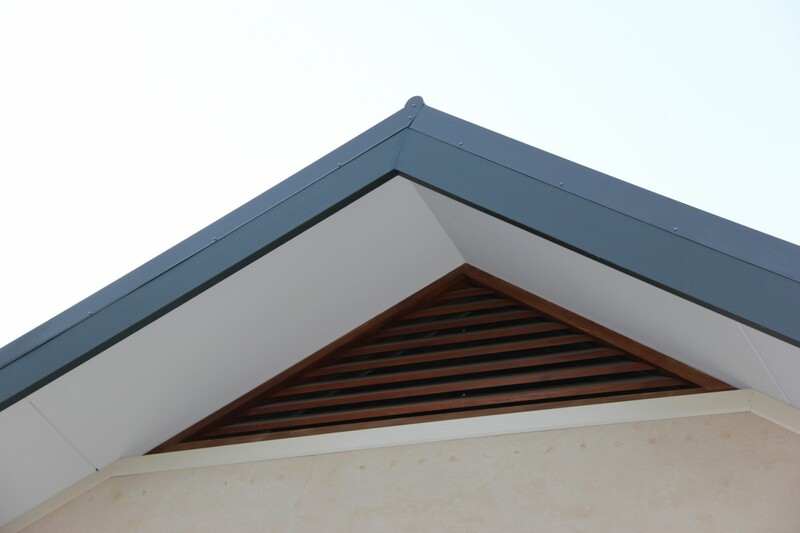 Available in both ventilated and non-ventilated options, our timber turret louvres feature fixed (non-moving) timber blades. 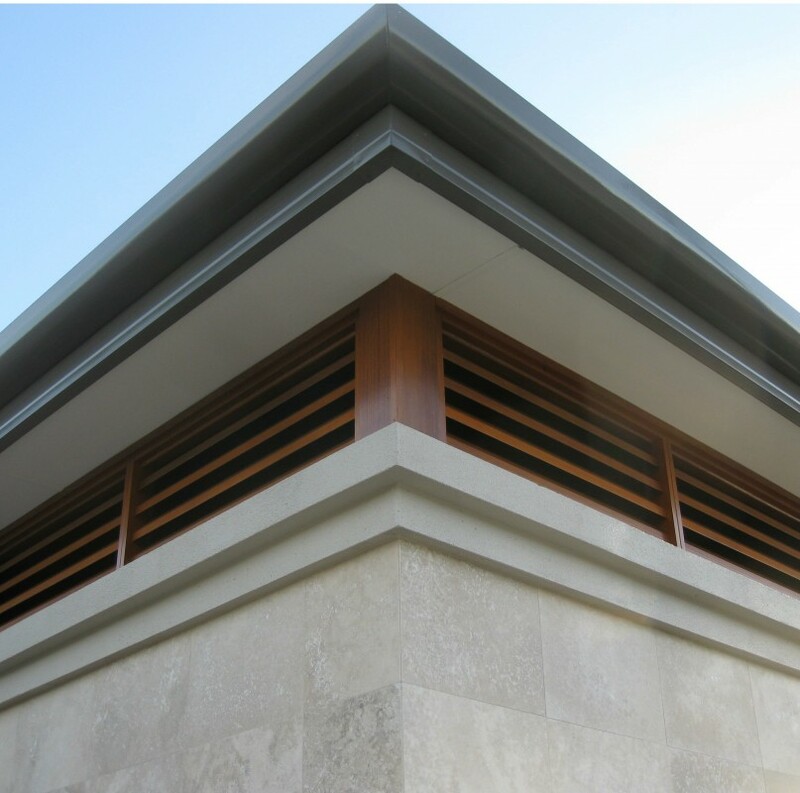 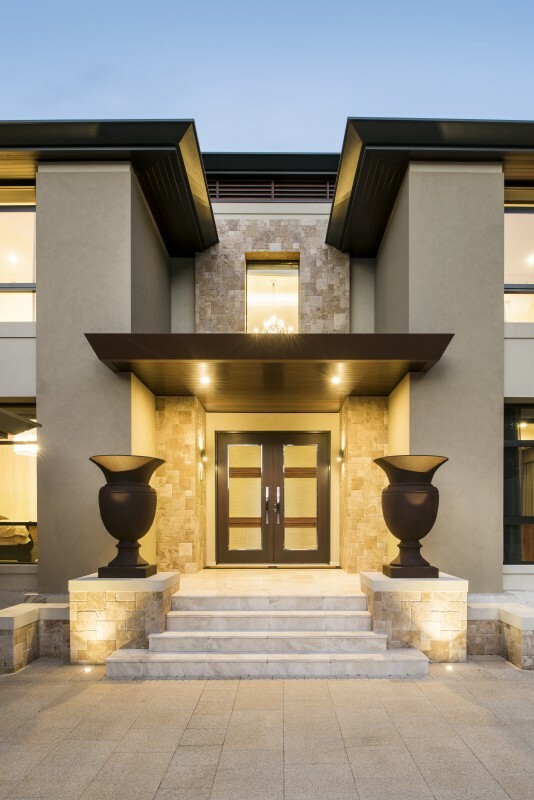 Turret louvres are the ideal way to add style and interest to porticos, turrets, gatehouses, garages, gables and other external surfaces. 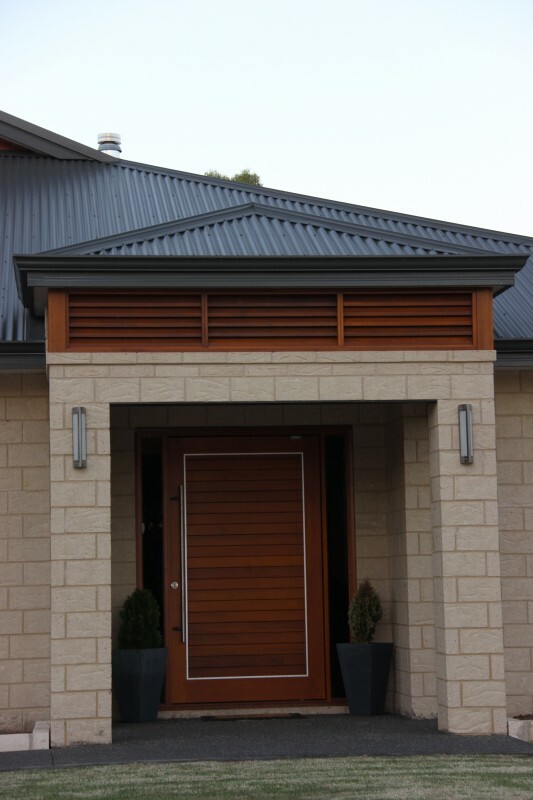 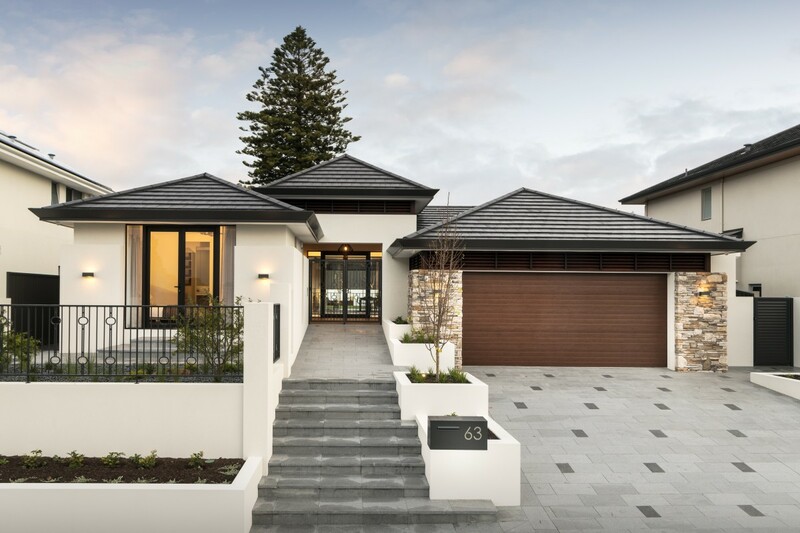 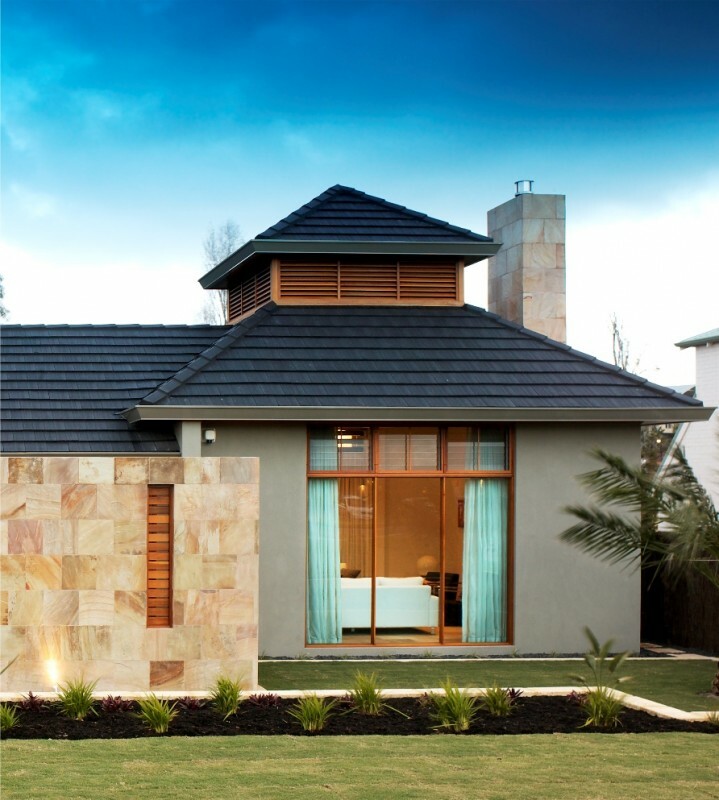 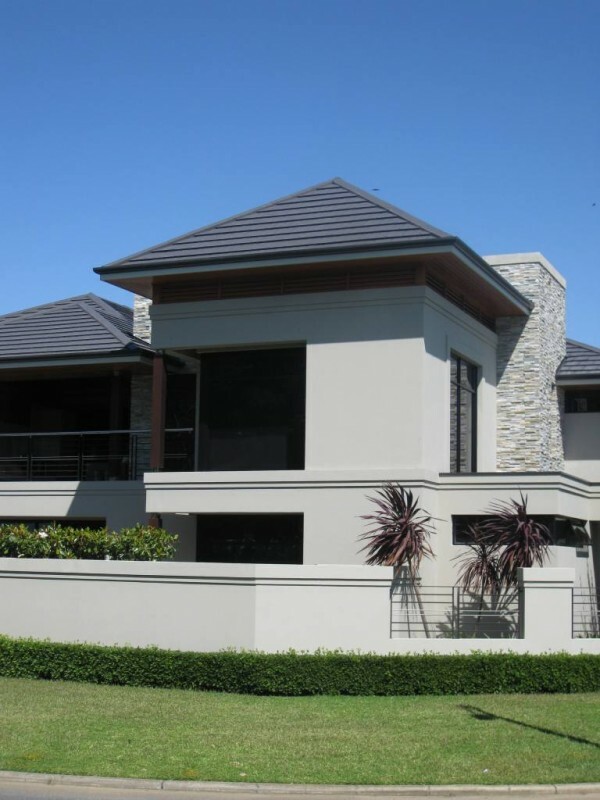 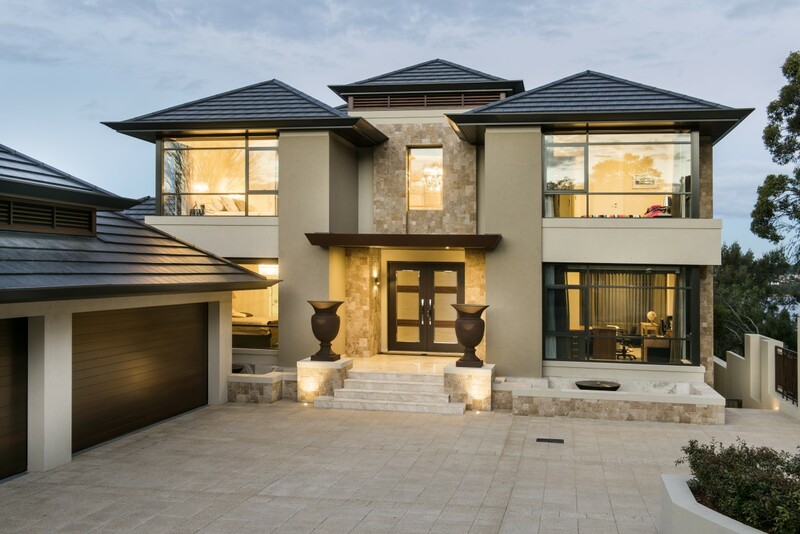 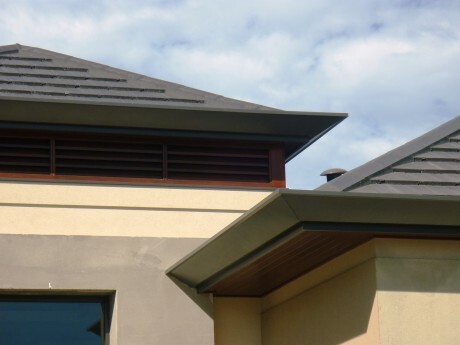 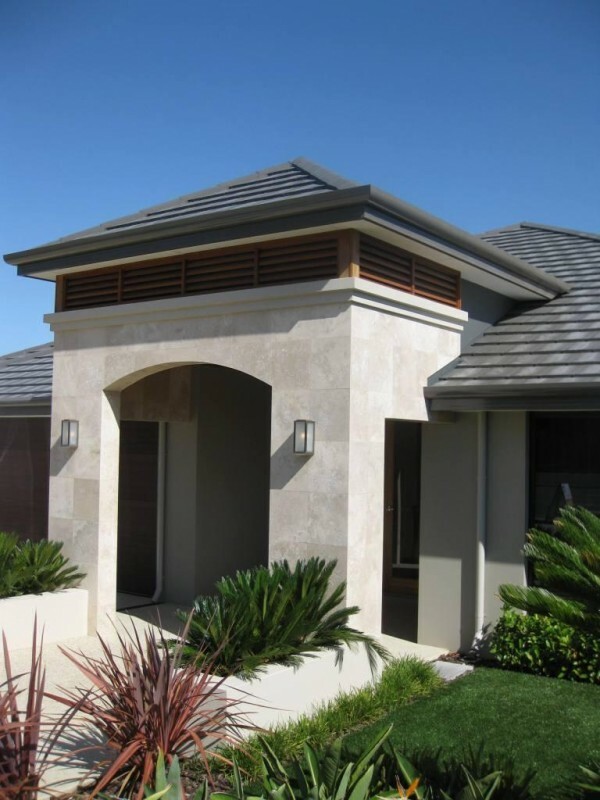 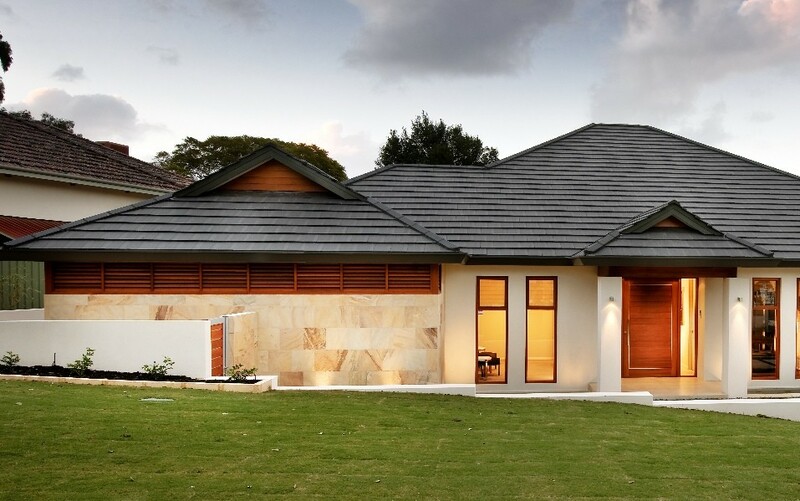 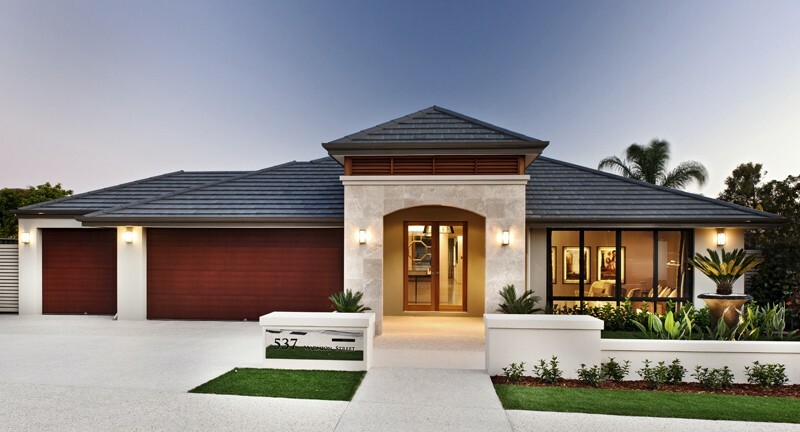 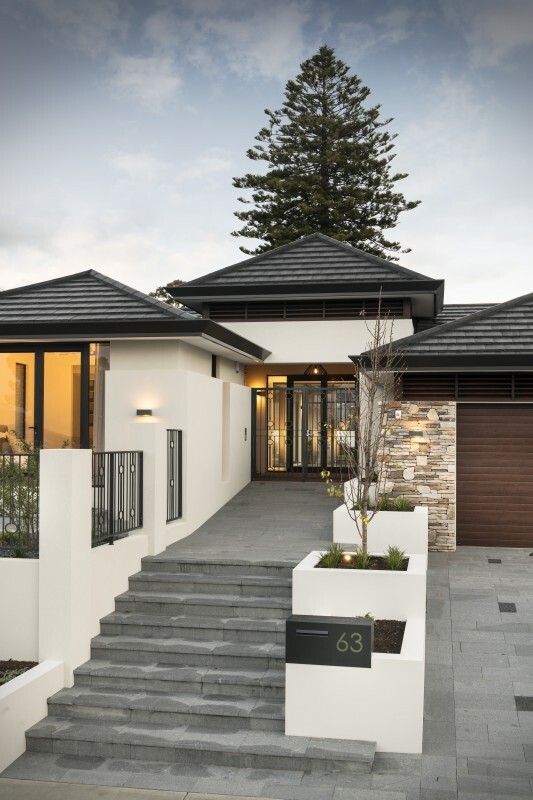 Our timber turret louvres are constructed from high-grade, durable solid timber that has been carefully selected to withstand the elements and provide years of outstanding performance. 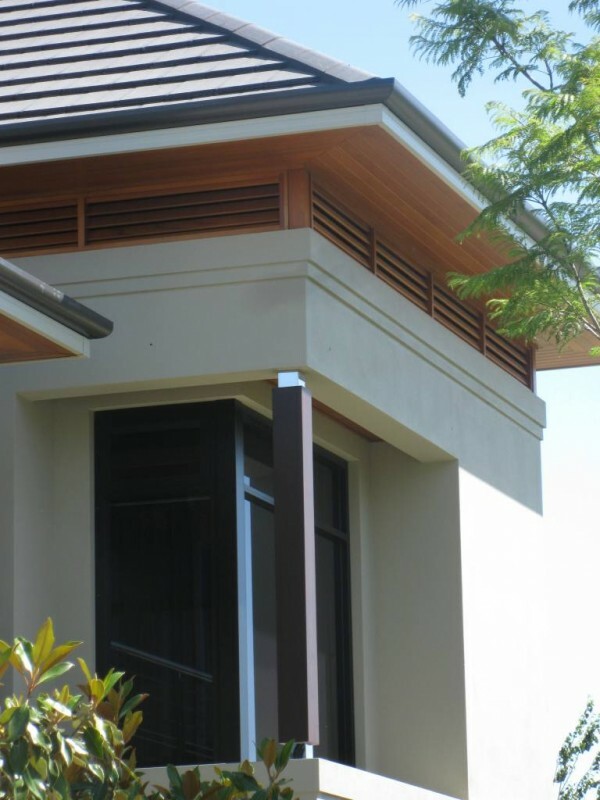 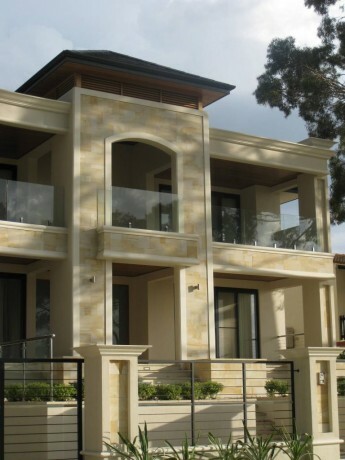 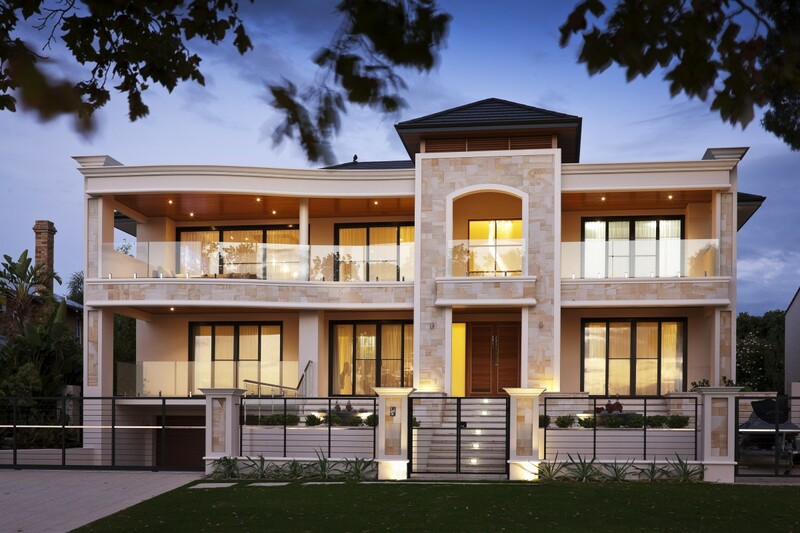 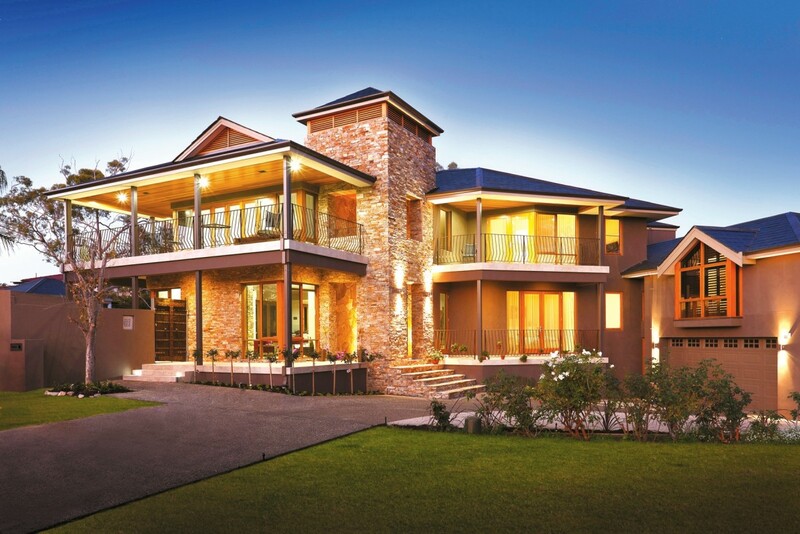 Western red cedar provides the perfect base, strength and durability to withstand the environment. 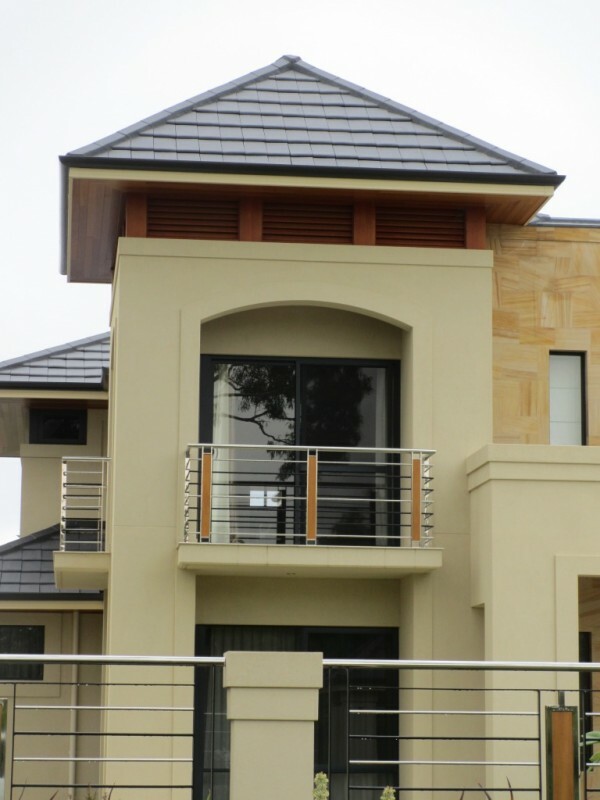 Can be stained or painted any colour to suit your style of building. 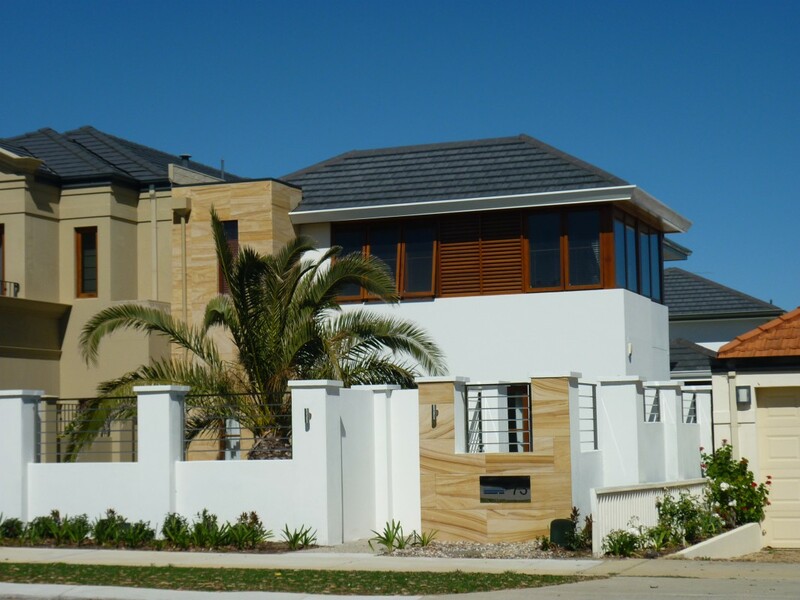 Contact us with your plans and one of our team will be happy to assist you, just ask us for a recommendation today. 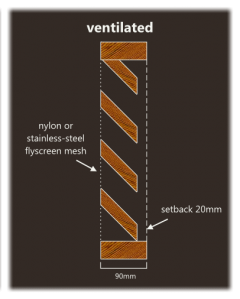 Standard frame width is 90mm. 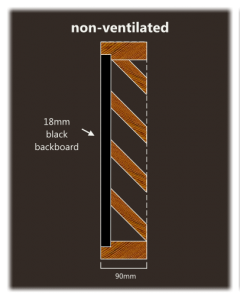 Maximum bay span 900mm. Bays can be combined to create longer lengths. 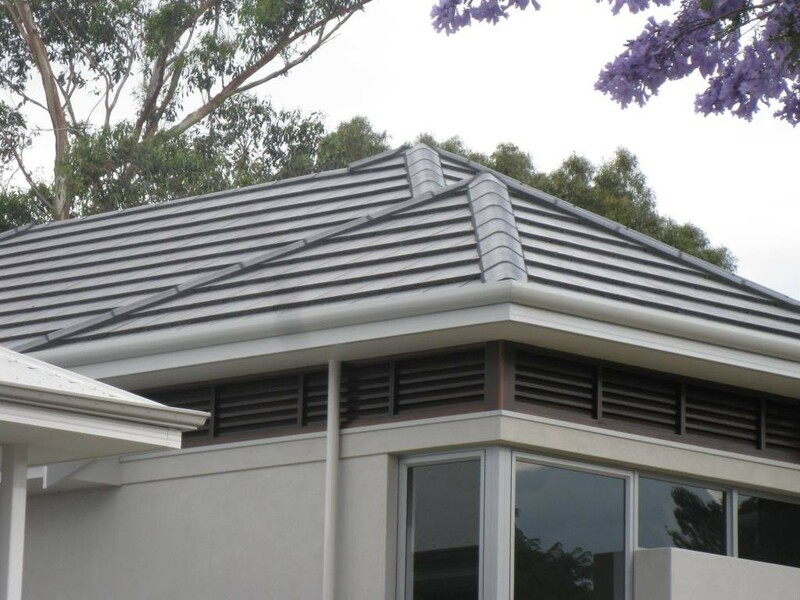 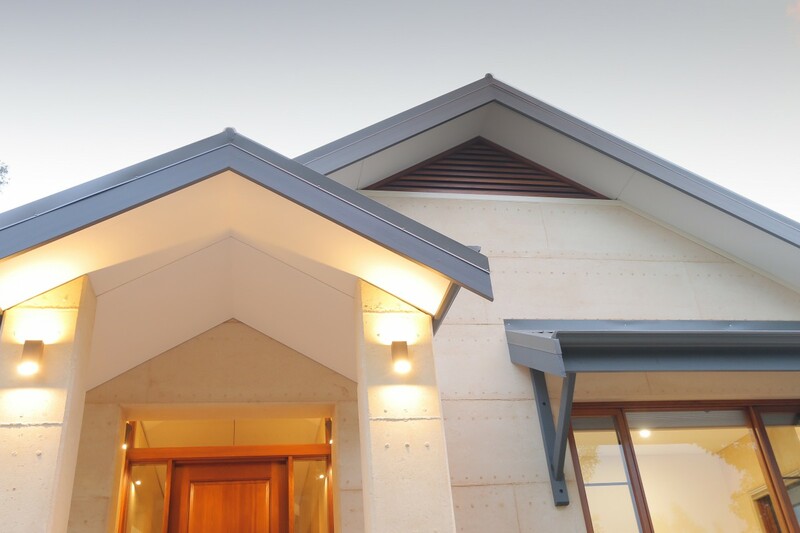 Can be constructed with angled ends to match pitch of roof. 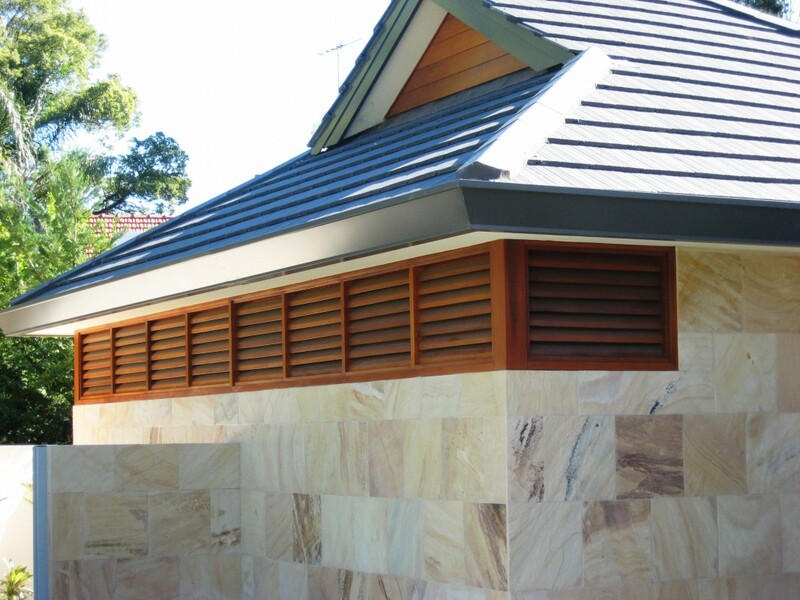 Ventilated turret louvres supplied with flyscreen mesh. 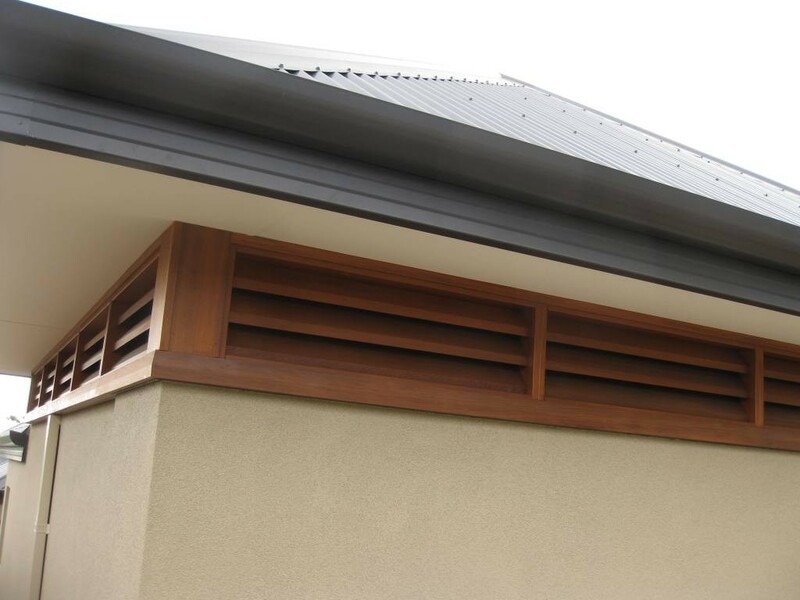 Non-ventilated turret louvres supplied with 18mm black backboard. 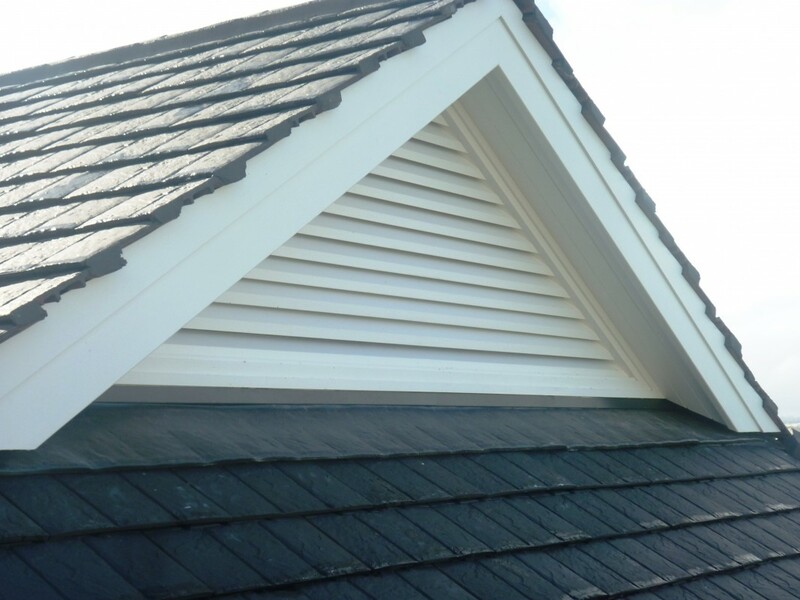 Full Sikkens coating available on turret louvres. 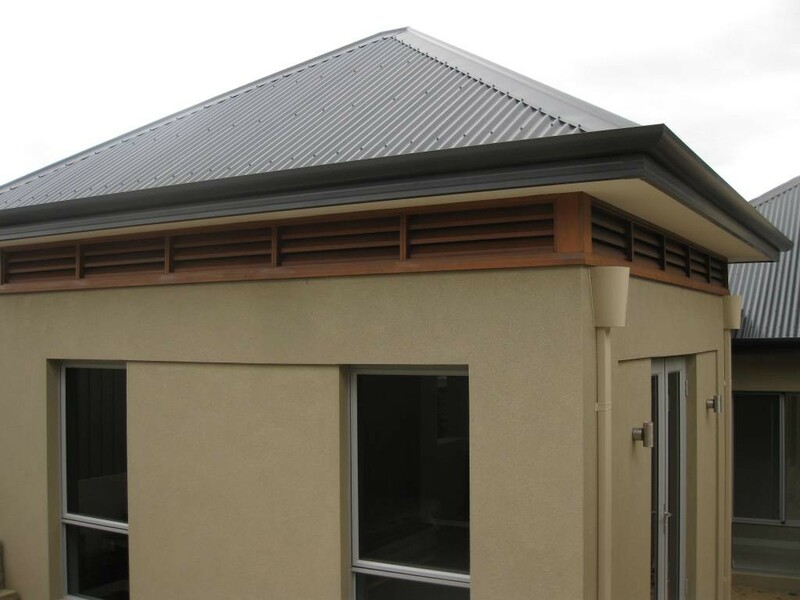 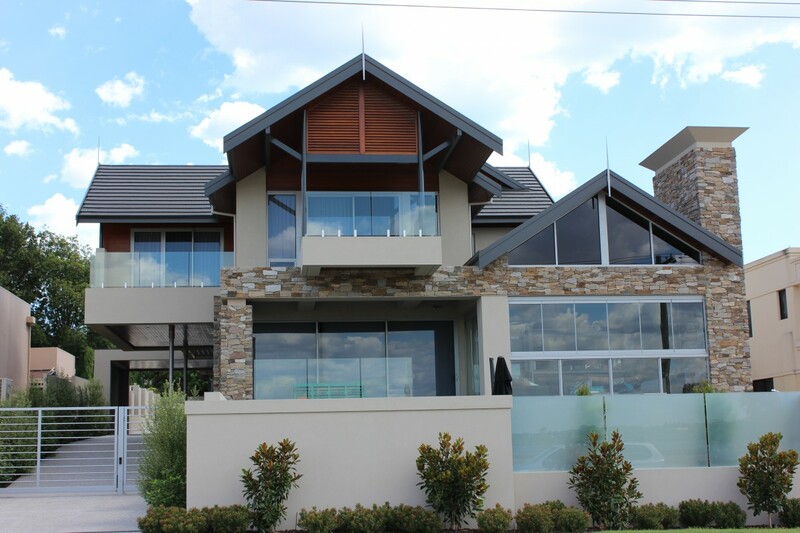 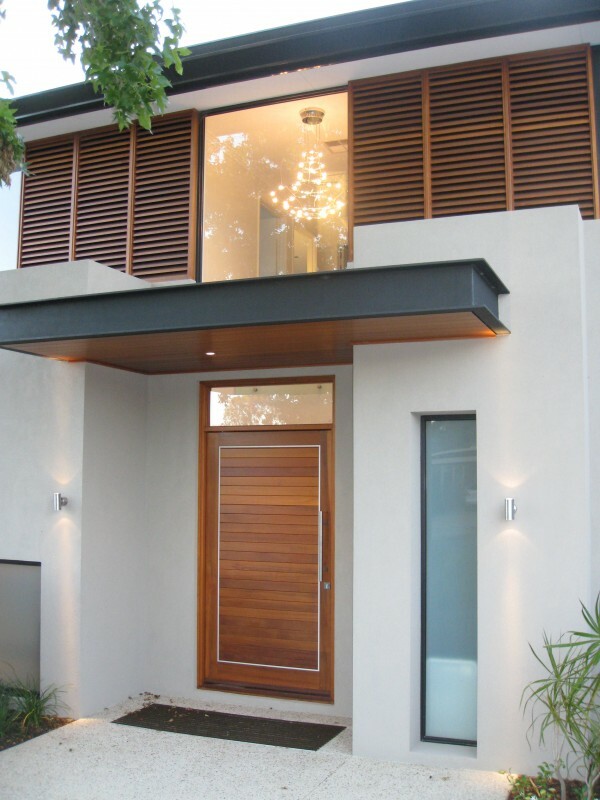 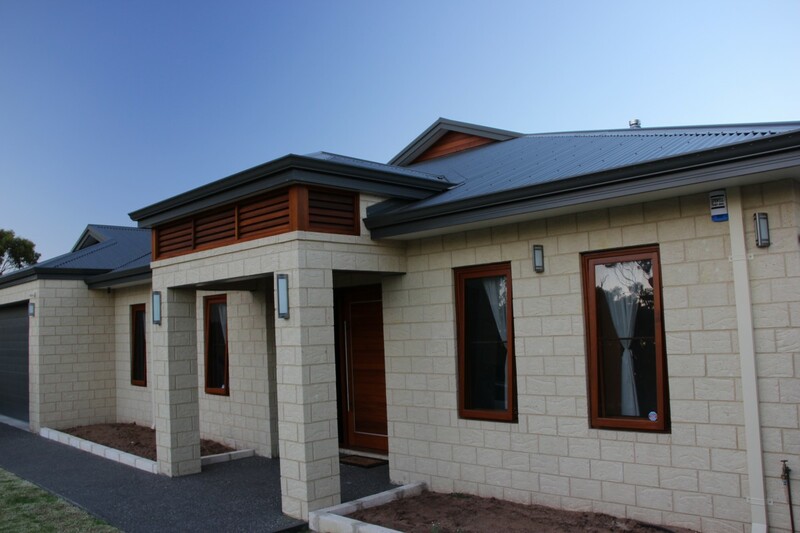 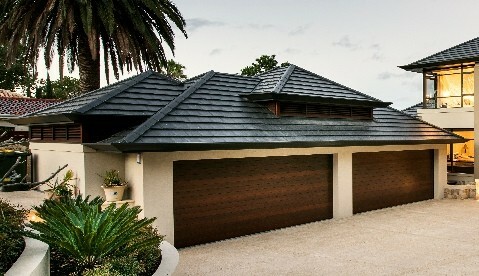 We also offer adjustable louvres, louvre doors, louvre windows and glass louvre systems inside timber frames.